What is the relationship between healing and worship? 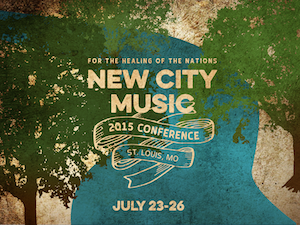 “The Healing of the Nations” is the theme for New City Music’c #MusiCon15. This phrase comes from Revelation 22 in which John describes the new city of God where a river flows from the throne of the Lamb. Along the banks of the river are the trees of life and John tells us that the leaves of the trees are for the healing of the nations. If you don’t see a need for healing in our communities, our congregations, our families, or your own heart, then you are probably not paying attention. Worship is a time to listen to God’s voice and to be changed in the process. He is present in our worship and He is holy. Like the woman who only needed to touch the hem of His garment, we come into the presence of Jesus in worship, broken and desperate. The wonderful now/not-yet vision of the New City is that the tree of life grows like a weed. The church is the New City where Jesus glory dwells and where the nations stream up to the throne needing this healing. Here are a few questions that I have for you to consider in preparation for our conference. How have you personally experienced physical or emotional healing through worshiping Jesus? How has music, whether in worship or not, brought you some form of healing? How have you witnessed healing in whole communities through singing together in worship? What does healing look like in music? To say it another way, what active steps do you take to experience healing? I’d love to read your answers to one of more of these questions in the comments. I was terrified about this talk! A lot of help came from friends and mentors who encouraged me as I processed this passage and what it means to practice justice and mercy in the church music ministry. Most of all, I was struck by my own “un-worthiness” and the corresponding glory of the Worthy Lamb who has called me his son. Here’s a PDF of my notes with the slides: The Year of Jubilee. As the folks in Chattanooga weed through all the audio from the conference, they will hopefully have a recording of my talk available. My real goal in this talk was to get away from the usual conversations about music that involve what the music aught to sound like or what the words aught to say and get down to the ethics of being a church musician in [grace-filled, Spirit-led] covenant faithfulness. Once again, I’m riding high in the fog of anther encouraging, exciting, emotional and (what’s another ‘e’ word?) conference. The UNbroken chain of mentoring. Karl and Karen Ellis shared in their talk about the “broken chain of mentoring,” which was the rift between the Boomers and the generation before it which has also carried over into the GenX and Millennials. I can see that problem and relate to it, but I was struck at our conference with how many people were there who HAD been mentored and who were following in their mentor’s footsteps. I talked with so many people who I had grown up with or had seen come-of-age at New City Fellowship who were now in active leadership roles in other ministries. It made me thankful for the grace of God working in my life to provide me with mentors who have shaped me, and it made me ask myself who is being mentored by me right now. There’s too much good music out there. So many songs, so little time. (The same can be said for new books). God likes to spread his gifted people around. I met and played with so many skilled musicians. It makes me feel a little sad that we can’t all be together in one church to really have a “Dream Team” group of musicians. Of course, I know that if we did that, it would greatly reduce our effectiveness as church musicians. The kingdom calls us to “spread our gifts abroad” and not to consolidate them. There’s a deep thirst in the church for songs that tell the full gospel in a musical language that invites us to sing. I wrote a theme song for the conference and it’s reception by the folks there FAR exceeded my expectations. 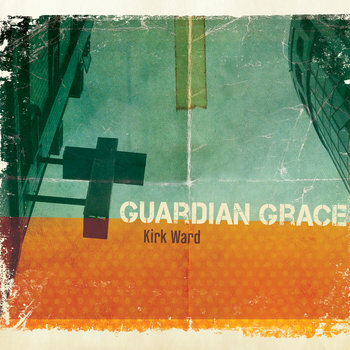 I think that it tapped in on the need for songs to express aspects of the gospel that are missing from the mainstream. 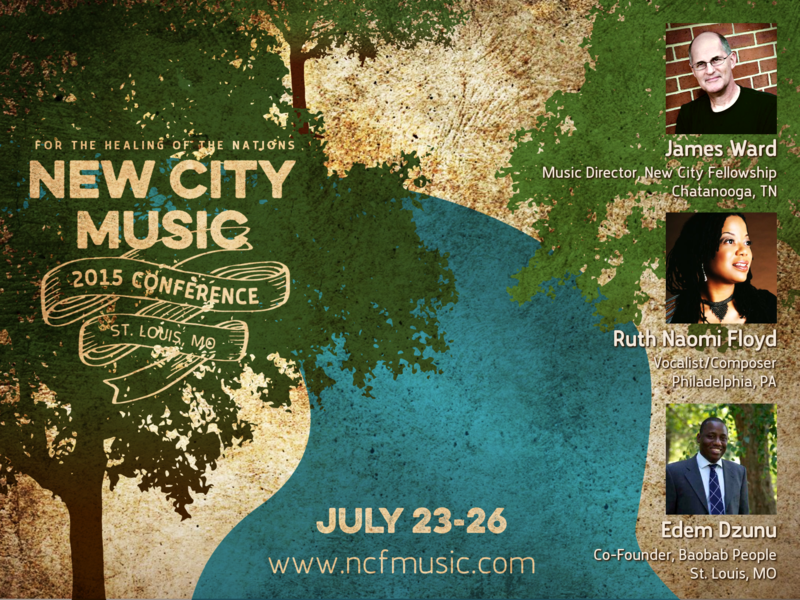 Time to Register for the New City Music Conference!!! HEY! 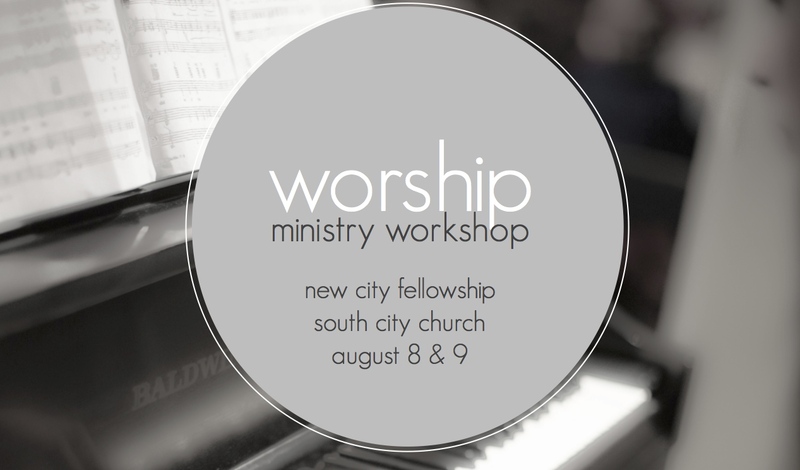 It’s time to register for the New City Music Conference. I’m serious. No more delay. Why should you come to the conference? There will be a lot of excellent content at this conference including a line up of speakers that are well worth the trip. Are you feeling dried up, apathetic, bored, or weary? Take time to invest in your gift and your passion at this conference. You are not alone in the struggle! Whether you have been involved with cross-cultural music for decades or your ministry is just starting to consider a change, I guarantee that you will find people just like you who have been wrestling with the same stuff. Come on! Who isn’t excited about hearing new songs? One of the best parts of the NCM conferences has been the extended worship sessions. A room full of musicians, singing and celebrating is an experience that every servant-musician needs to experience. Go home after the conference with a stack of new song ideas and infuse your ministry with some fresh grooves. Nothing beats a road trip to grow closer together with your team. You have friends to process the content of the conference with and friends who share your experience of the music who can help you “sell” the new songs to your folk back home. Maybe you might be interested in hearing my plenary talk on Friday morning. I’m not making any promises about it except that knowing my track record with public speaking, I will probably break down crying at some point so there’s that to look forward to.